ASME-ASTM A249 Seamless Pipes that we offer are well tested and therefore, are the perfect option on which buyers can easily rely. We are counted among the top companies, which are engaged in manufacturing, supplying and exporting ASME-ASTM A249 Seamless Pipes. We have well-equipped production unit that enables us to produce Seamless Pipes in bulk at a time. 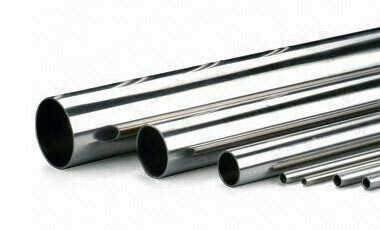 These pipes can be obtained from us at the most reasonable prices.